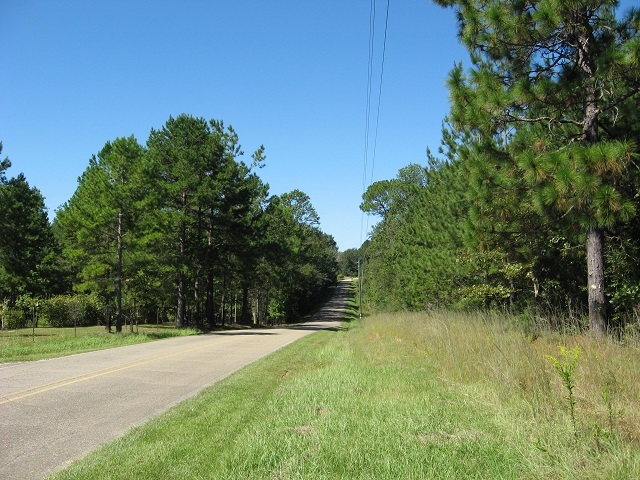 This property offers an outstanding opportunity for anyone in the market for a large home place or recreational tract near Hattiesburg or in the Purvis School District. 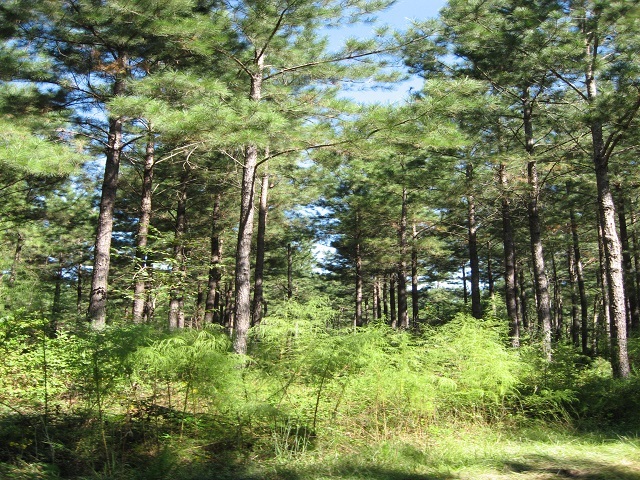 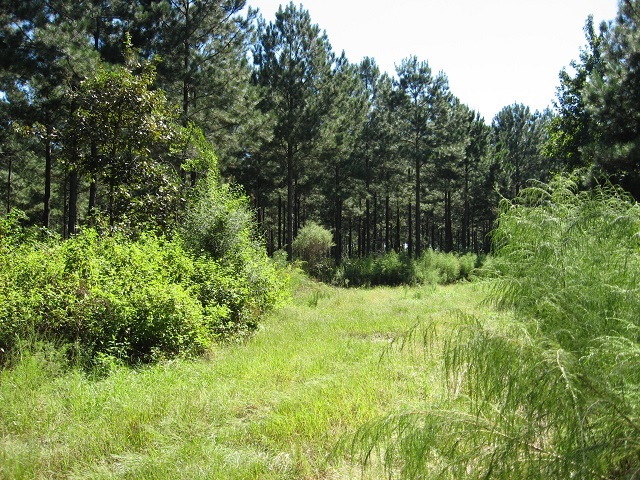 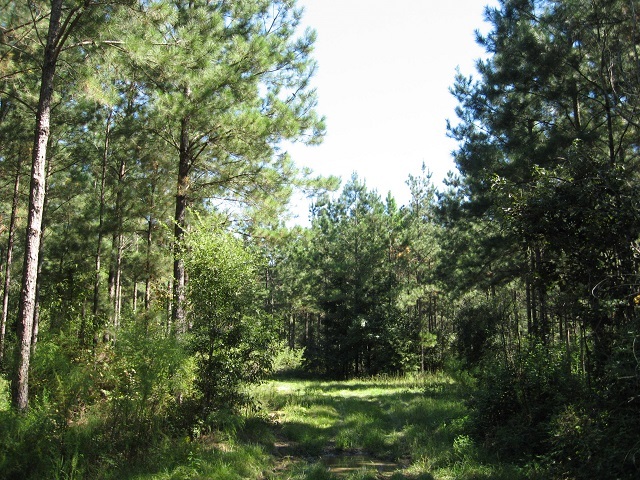 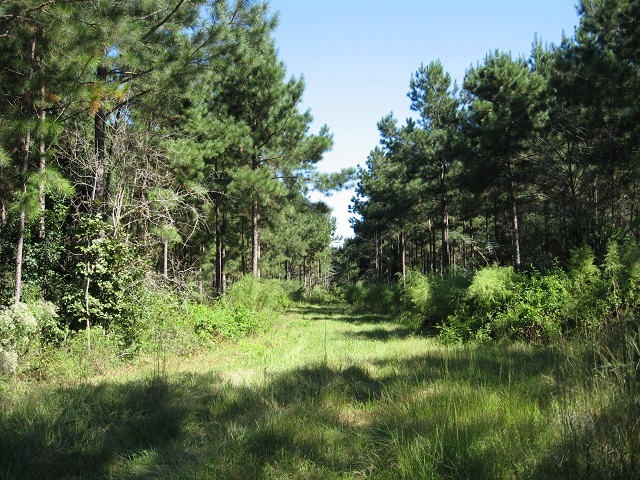 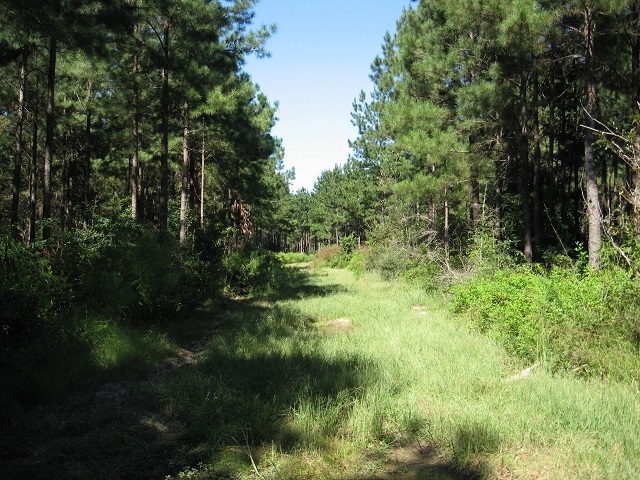 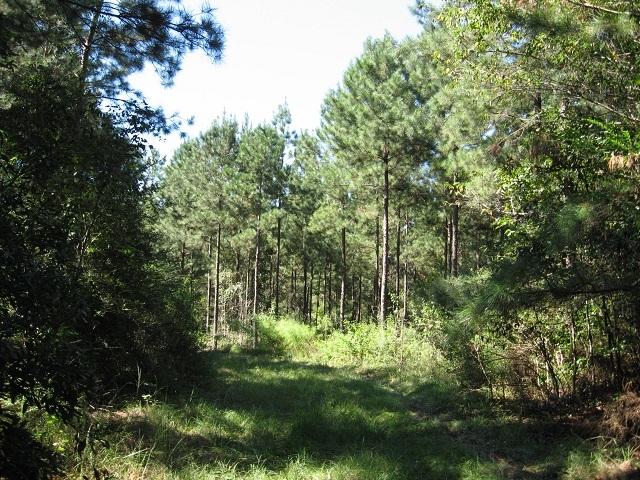 There are several nice house sites to choose from that are set in a beautiful pine plantation. 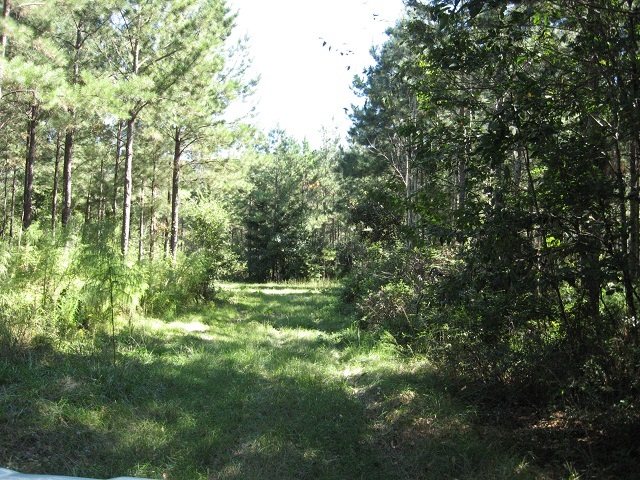 Located only 3 miles from Little Black Creek Water Park for all the fishermen and water skiers. 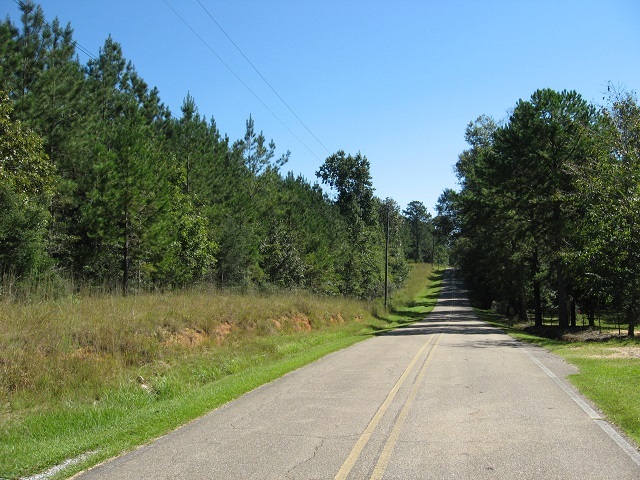 The property has frontage on Emmett Byrd Road, a quiet, rural paved road with very little traffic. 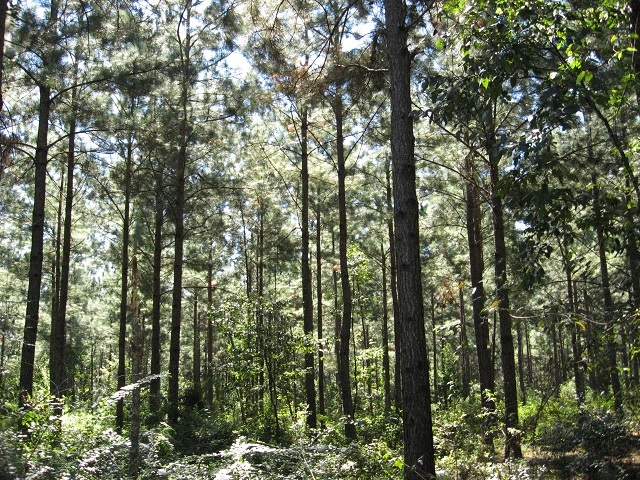 If you want to get away from the hustle and bustle but still be close to town, this is the place for you.